Australia’s Curiositeaz Vintage Tea Room, in Perth, Australia, had shared this photo in July on 2012. According to the owner, Dan Clifford, something had set off the motion sensor one night and this is what he found after reviewing the security footage. 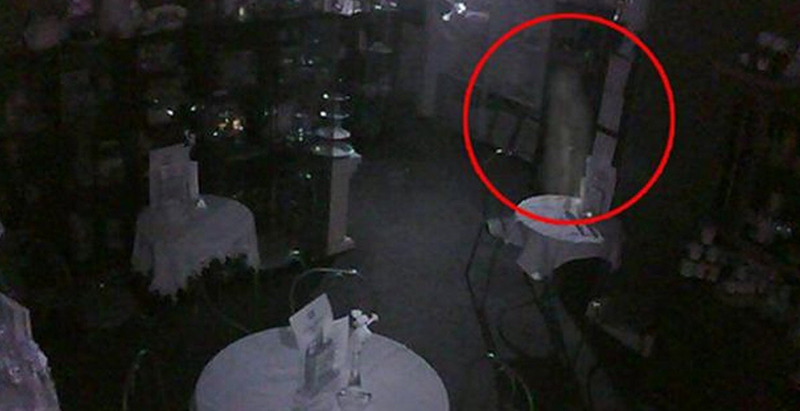 A CAFE owner has called in the ghost-hunters after claiming to have seen a spirit on his security camera. 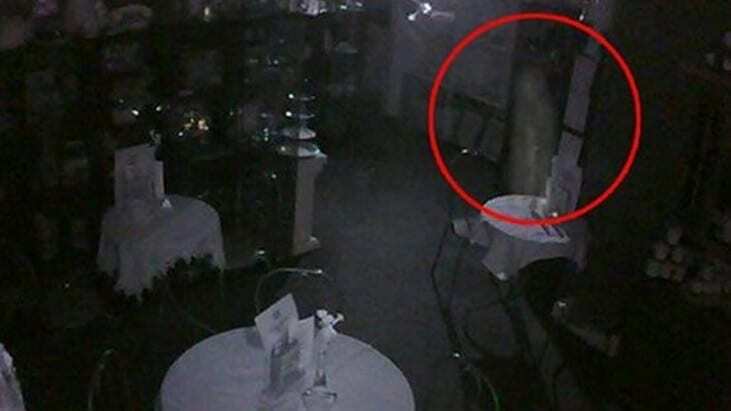 Chills went down Dan Clifford’s spine when he checked his CCTV and saw what he’s convinced was a ghostly apparition hovering over a table set for two. 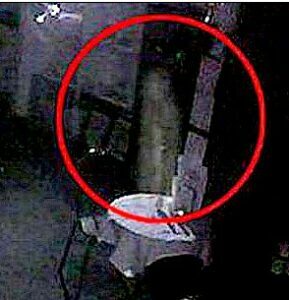 He summoned a team of ghost specialists, who said the sighting – said to be a figure of a woman – was the most striking evidence they had come across in almost 10 years. Dan, 35, said yesterday: “The first time I saw the shadow moving on the camera my heart went nuts. I thought there was an intruder in the shop. The CCTV image was taken in the dead of night after something set off a motion sensor. And Dan claims it’s not the only evidence of ghostly goings-on at his Room in Perth. 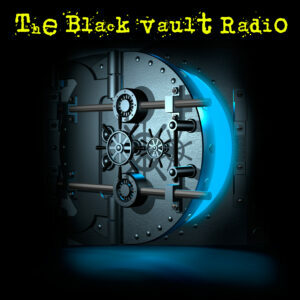 He said: “Over the past few months, all the staff have experienced something. “Some have heard voices. 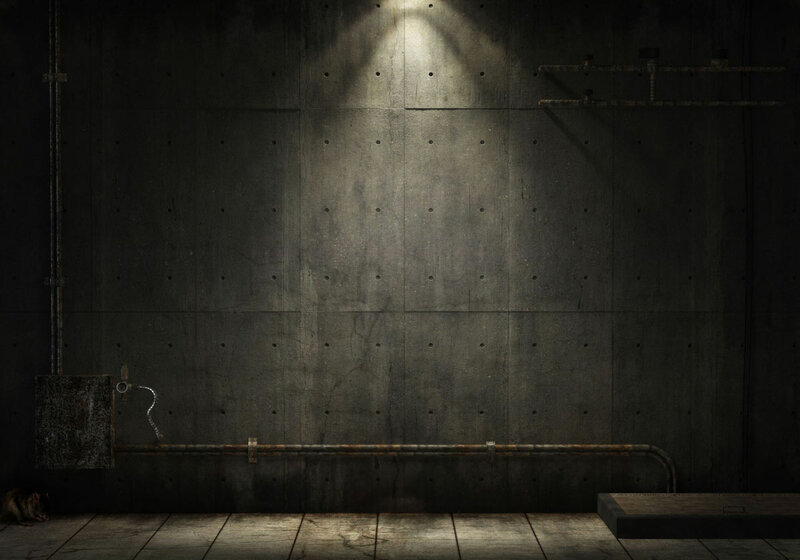 Others have witnessed chairs moving and one was pushed forwards and felt a chill right down their spine. “We’ve also had a number of mediums stopping in because they felt something when they walked by. “Some have told of feeling the presence of a woman, which fits with our newest image. 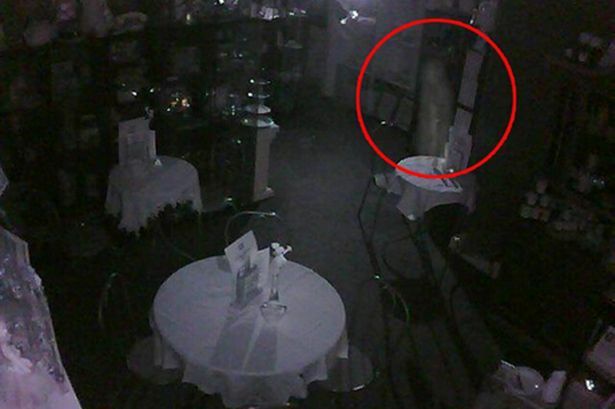 Dan has shown his CCTV images to ghost enthusiasts from Paranormal Investigation Scotland, and has talked to them about the other strange happenings at his cafe. He has also fitted high-tech new cameras which takestill and moving images if sensors detect anything larger than a cat. 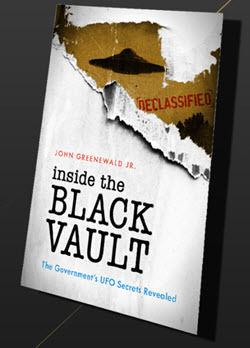 He said: “We are very interested to hear what the experts have to say about the recent sighting. The experts will return to the cafe next month, with some of Scotland’s best-known mediums in tow. They’ll monitor the tea room overnight for signs of ghosts.